10kg/Barrel, 20kg/Barrel or according to customers' requirements. 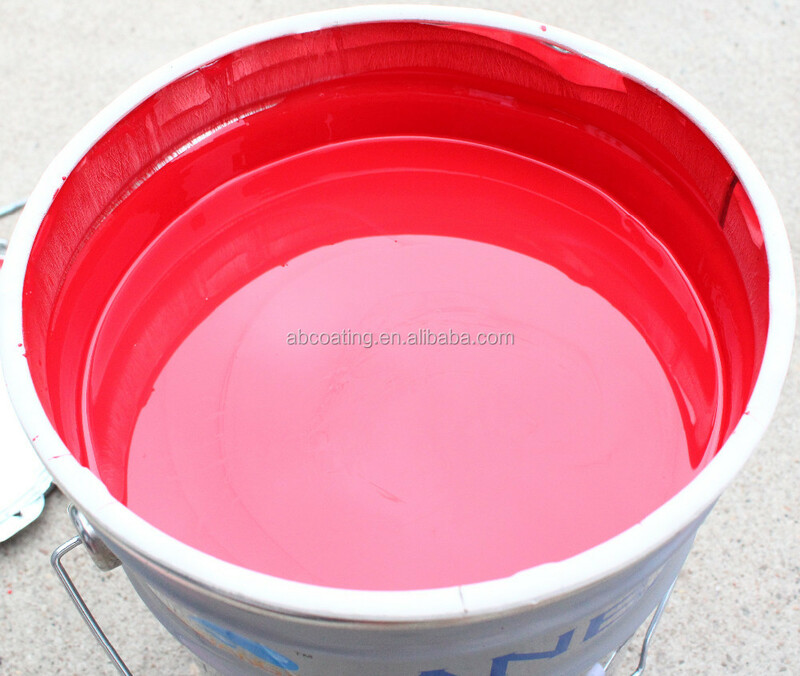 This product is an acrylic amino enamel coating and paint, which considers acrylic resin, amino resin as the basic materials. 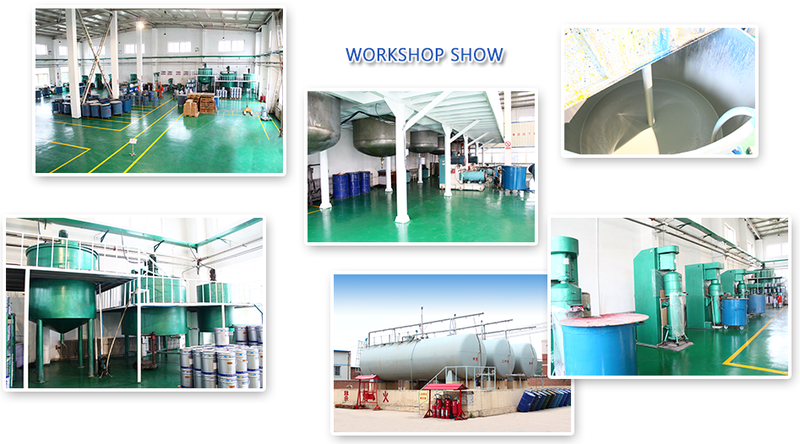 It consists of pigment, filler, additives, organic solvent, etc. The paint film is gloss and hard. Good physical properties, water proofing and oil resistant. It can be applied to all kinds of metal surface, car, instruments and meters, for protecting and decorating coating and paint. Substrate treatment: removing dust, grease, water and other debris on the surface. Before painting, steel surface is adopted power tools to mechanical polishing rust removal with St3 degree. Coating accessory: Amino baking primer, Epoxy resin ester primer, Acrylic amino varnish. Tools cleaning: All tools after use need cleaning with AB415T thinner. Be careful to use this product. Please note the safety precautions on the package label before or when to use it. In addition, you should comply with the safety regulations of the state or local government. Personal protection, including but it’s not limited to lung, eye and skin. To see a doctor if swallowing or other direct contact with this product. Precautions must be taken: fire prevention, explosion prevention and environmental protection. The construction of this product should only be in a well-ventilated case. Powerful ventilation must be provided when applying paint in a narrow place or stagnant air. -Construction temperature is 5~40 ℃. -Air relative humidity is less than 80%. -The substrate surface humidity is 3 ℃ higher than the dew point. -Avoid construction in the rain, snow, fog weather. -Before coating the next paint, oil, condensate water, Welding splash drops and dust should be cleaned up on the surface of previous paint. -Recoat interval is related to the environment. 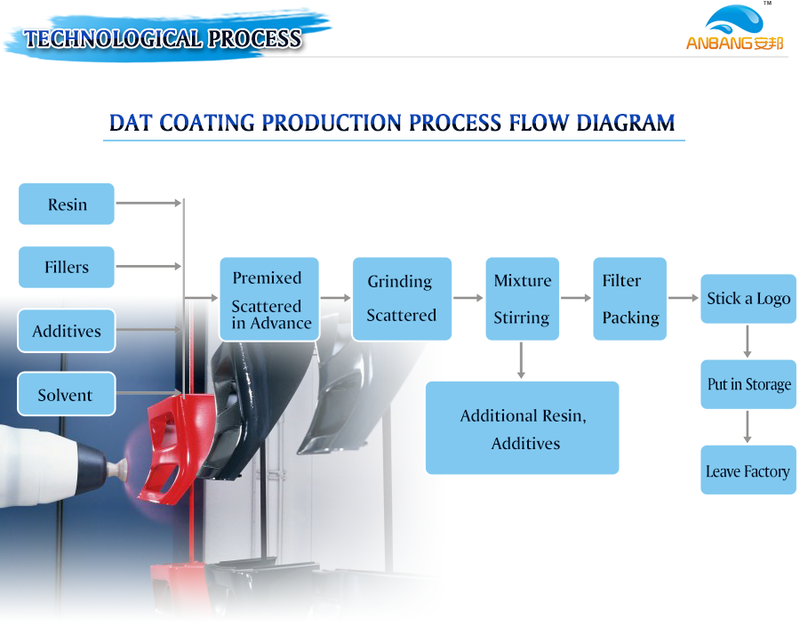 If maximum recoat interval is exceeded, the surface have to be roughened to ensure the adhesion between layers. 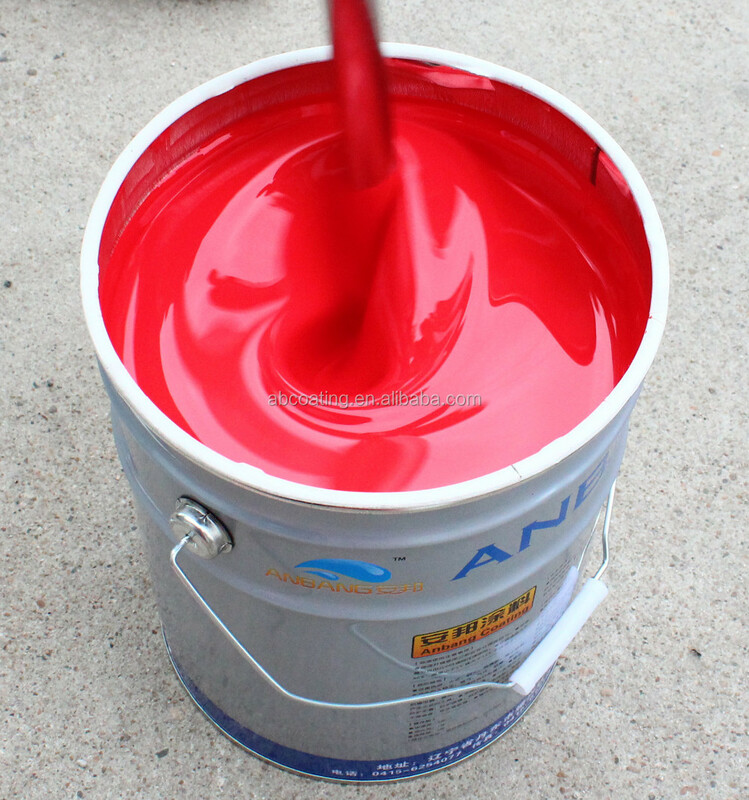 -Paint should be stored at low temperature, dry and ventilated indoor warehouse. Keep away from heat and avoid direct sunlight. -Construction workers should be required to wear labor protective gear. Construction site and storage should be equipped with fire-fighting equipment. To avoid fire, fire and smoking is prohibited. -This product is only suitable for professional use. Shelf life: One year in dry and ventilated place with unopened condition. 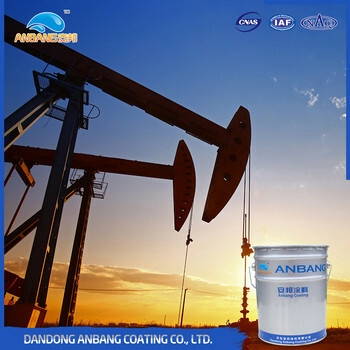 Dandong Anbang Coating Co., Ltd. is a professional enterprise in coating R&D, production, sales and technical support. We are committed to R&D and production of heavy-corrosion protection coatings, automobile coatings and other high-tech coating products. 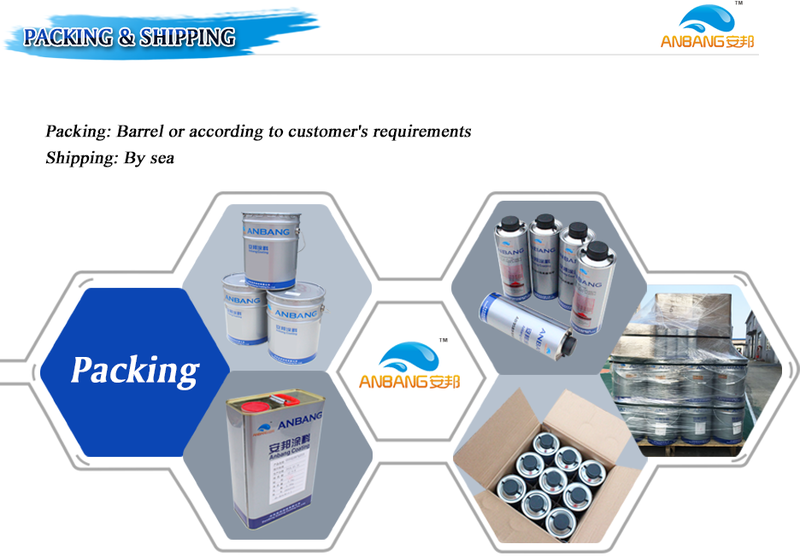 Main product series include: Epoxy coating, Polyurethane coating, Fluorocarbon coating, Waterborne anti-corrosion coating, Acrylic amino oil based gloss paint, etc., which are widely used in petroleum chemical industry, automobile & ships, engineering machinery, electric power industry, etc. 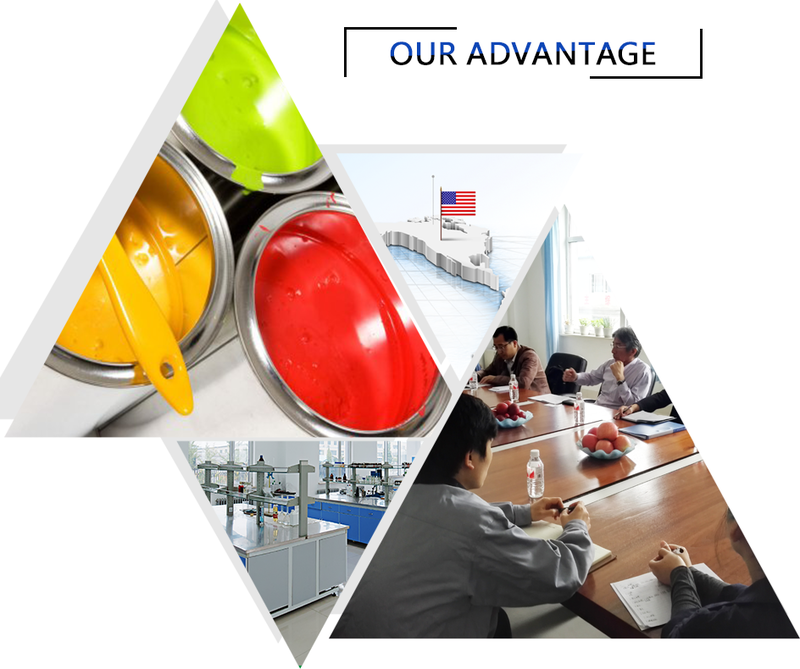 As a professional coating company, we have established a long-term stable cooperative partnership with world famous chemical company like BASF, BAYER, BYK, and several domestic research institutes. In 2004, the company passed ISO9001 quality management system certification. 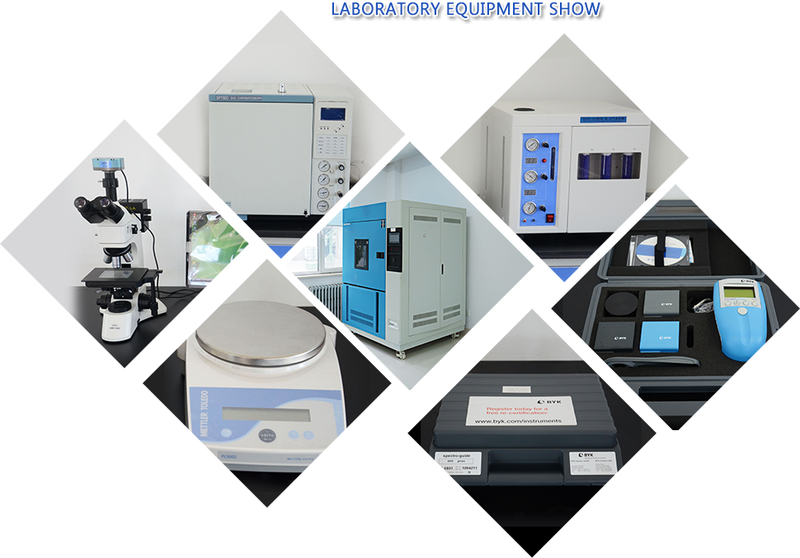 The company covers an area of 22000m², has a high-quality scientific research and management team, set up modernized workshop, warehouse, laboratory, office building, scientific research center and the international first-class high-end analytical instruments and laboratory equipments. 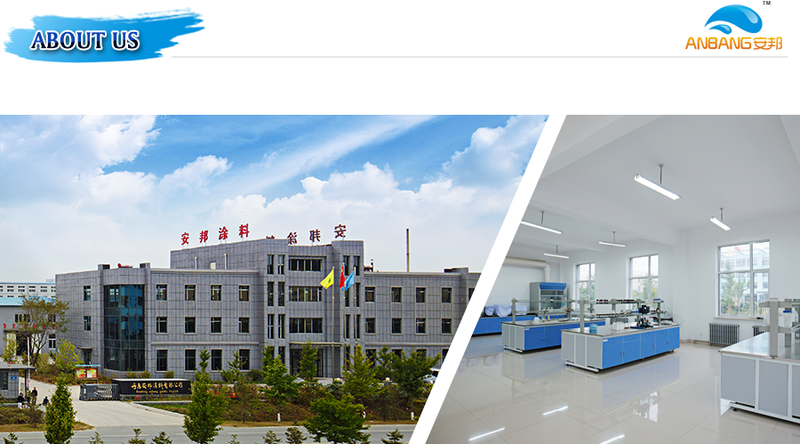 We have global advanced equipments for production and testing, like Germany NETZSCH sand mill, American GRACO spraying equipment, Germany BYK color difference meter, American Q - LAB artificial aging tester, etc. Annual production capacity is around 10,000 tons. Company has the pursuit of making the products with high-tech & high-quality, meanwhile to supply OEM & ODM service, the maximum to meet customer demand. We have a high-quality scientific research and management team, 2 national invention patents, Nanometer science technology platform opened at home and abroad. It is based on the international first-class high-end analytical instruments and laboratory equipments, global advanced equipments for production and testing, like Germany NETZSCH sand mill, American GRACO spraying equipment, Germany BYK color difference meter, American Q - LAB artificial aging tester, etc. We have rich experience in export, have established a long-term stable cooperative partnership with world famous chemical companies like BASF, BAYER, BYK, and several domestic research institutes. • OEM & ODM is acceptable. Q2: Can you provide the samples? Yes, the sample is free. And the transportation cost or freight need you to bear. Q3: Production period and delivery time? 3 days and 7 days. Q4: Can you produce the product according to customers' requirements? 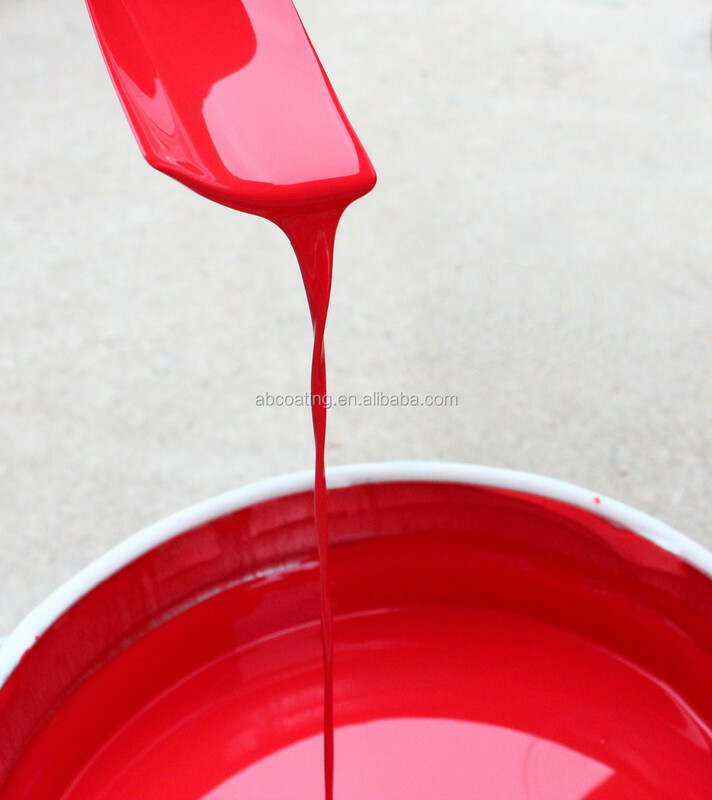 include acrylic amino oil based gloss paint. 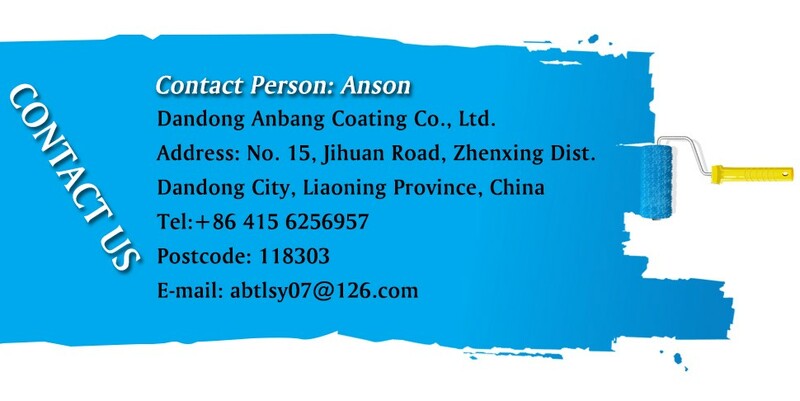 Dandong Anbang Coating Co., Ltd.